Suzuki has unveiled a range of concept models based on its standard cars at the ongoing Gaikindo Indonesia International Auto Show. 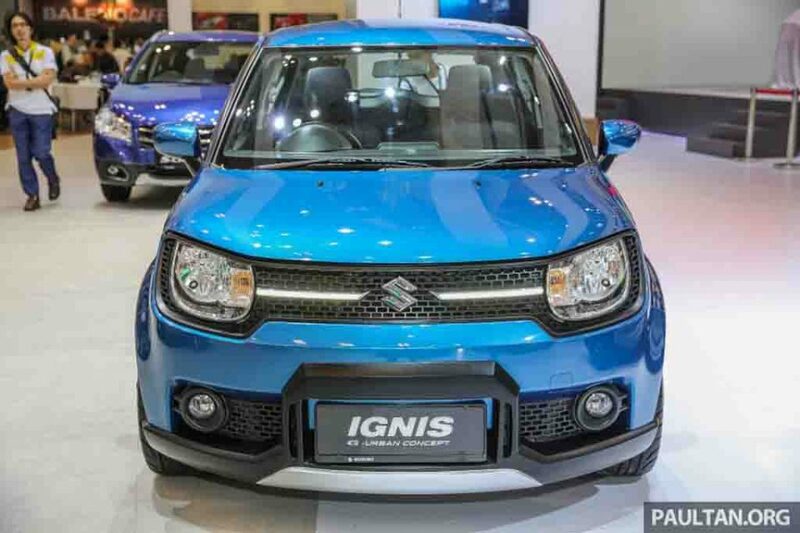 The Japanese automaker displayed three different models based on the Ignis that are G-Urban concept, S-Urban concept and Motocross Style concept. The Ignis G-Urban concept comes as sportier version of the regular model with minimal accessories. 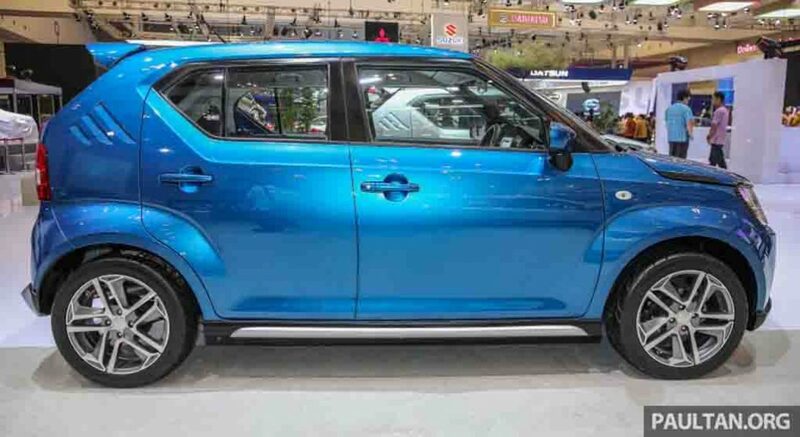 Coloured in attractive Blue paint scheme, the Suzuki Ignis G-Urban concept comes bearing the same silhouette as the standard model. But, the little accessories have helped it in becoming sportier and distinctive. Up front, the car gets LED strips running horizontally flanking the brand logo. The front bumper gets extra black cladding enhancing the masculinity of the vehicle. 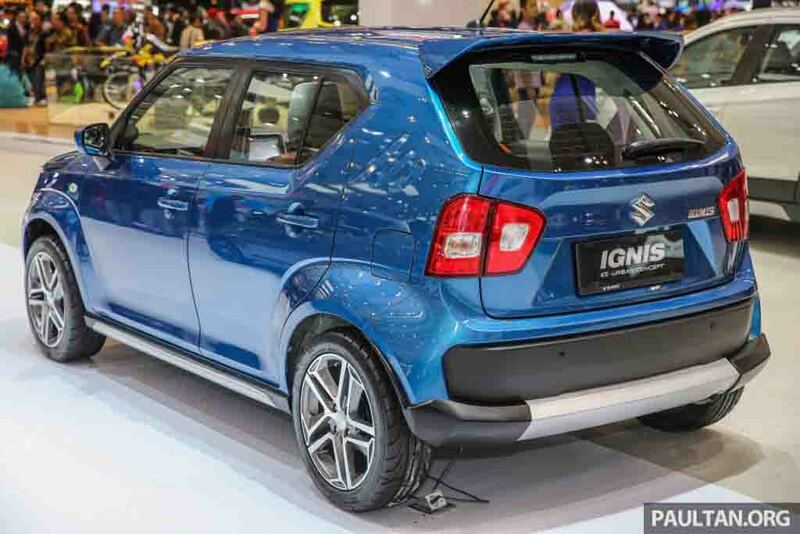 Unlike the Ignis S-Urban concept, this Ignis G-Urban concept model doesn’t sport LED headlamps. 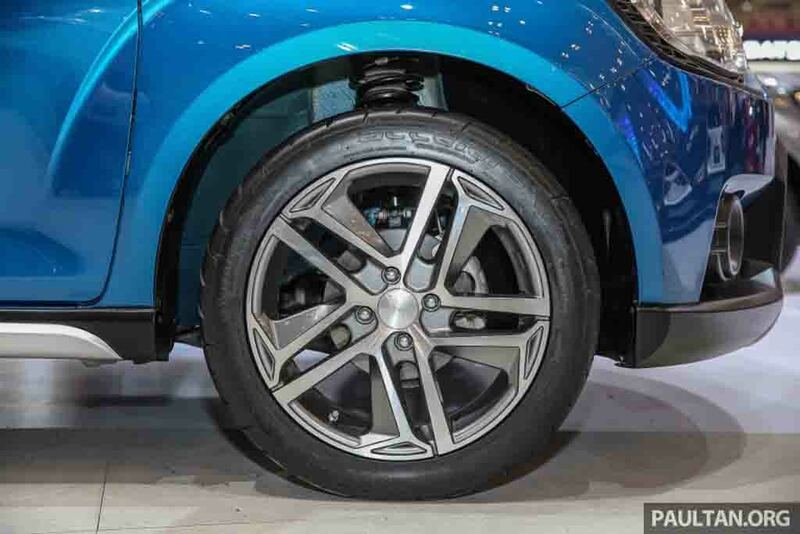 There is a skid plate that increases the Ignis G-Urban concept’s style further. Moving to the side profile, it boasts new design sporty 16-inch alloy wheels. Also, there is dual-tone plastic cladding on the side skirt, subtle flared wheel arches. 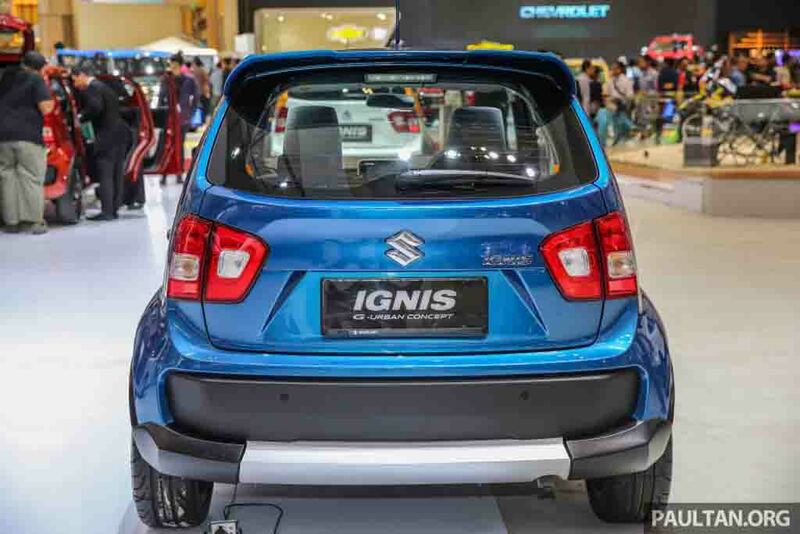 The rear profile of the Ignis G-Urban concept gets a roof spoiler that makes it very sportier and there is an updated rear bumper as well with a metal trim at the centre of it. Moving to the interior of the concept car, it gets a multi-function steering wheel, analog and digital display consisting instrument cluster, a 7-inch tab-like touchscreen infotainment system with Apple CarPlay and Android Auto, 2-DIN audio system with Bluetooth, automatic climate control etc. Seat and upholstery materials come of pretty high quality. 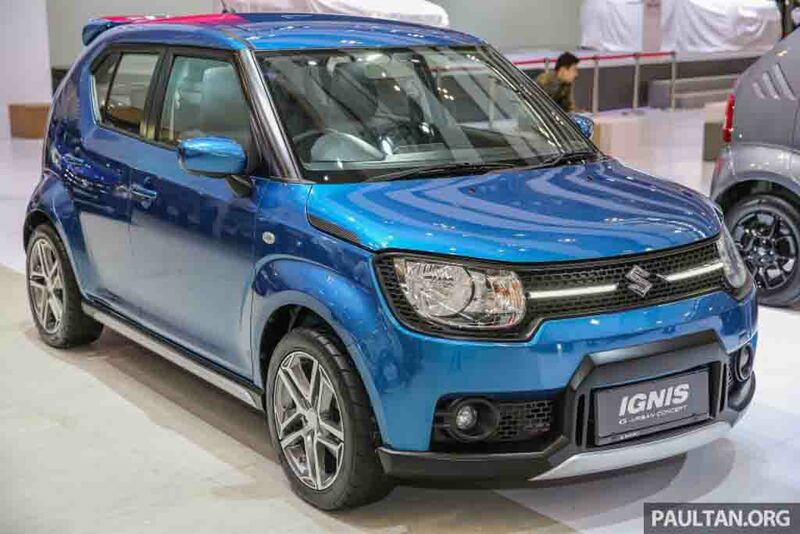 The Indonesian market-spec Suzuki Ignis gets power from a 1.2-litre K-Series petrol engine capable of pumping out 83 PS of peak power and 113 Nm of peak torque. Transmission duty is done by a 5-speed manual gearbox and there is an AMT on offer as well that offers convenience of automatic transmission without affecting fuel efficiency.